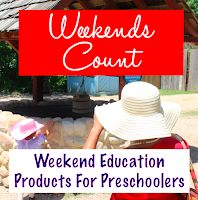 Weekends Count Magazine - Education & Family Travel: Our Favorite Gluten Free and Allergen Free Foods! GFAF Expo Giveaway! 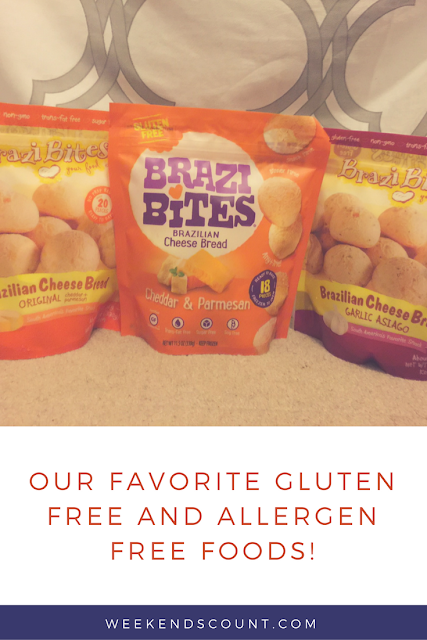 Our Favorite Gluten Free and Allergen Free Foods! 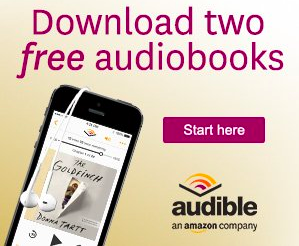 GFAF Expo Giveaway! Since mom and daughter have food allergies, it's difficult to find foods that taste good that they can eat. In addition, finding healthy foods can break the family budget. 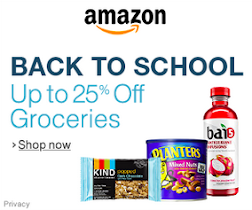 Also, searching for gluten free and allergen free foods can be time consuming. Here are some of the products we enjoy in our family. We hope this list saves you time and money in the long run. If you don't want to pay for these foods before you know your family will like them, grab a ticket to the Gluten Free and Allergen Free Expo in Dallas, Texas on October 28 and October 29. We are partnering with the Gluten Free and Allergen Free Expo to give away one Adult admission ticket to five of our subscribers! 1. Share this post on Facebook. Tag Weekends Count and use #GFAFExpo in the post. 2. Share this post on Twitter. 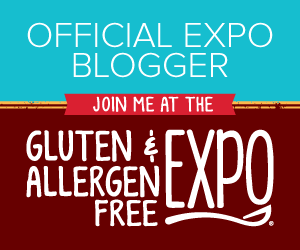 Tag Weekends Count and use #GFAFExpo in the post. 3. Subscribe to the Weekends Count email newsletter. What are your favorite gluten free and allergen free foods?